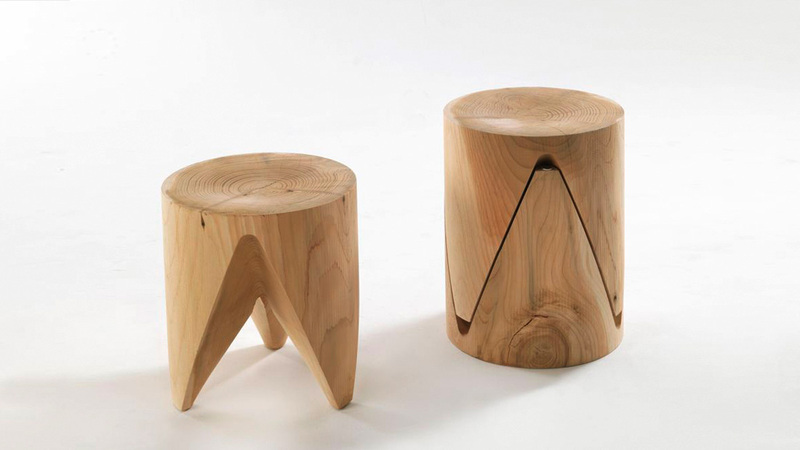 “ZIG+ZAG” is a multifunctional stool in solid wood. 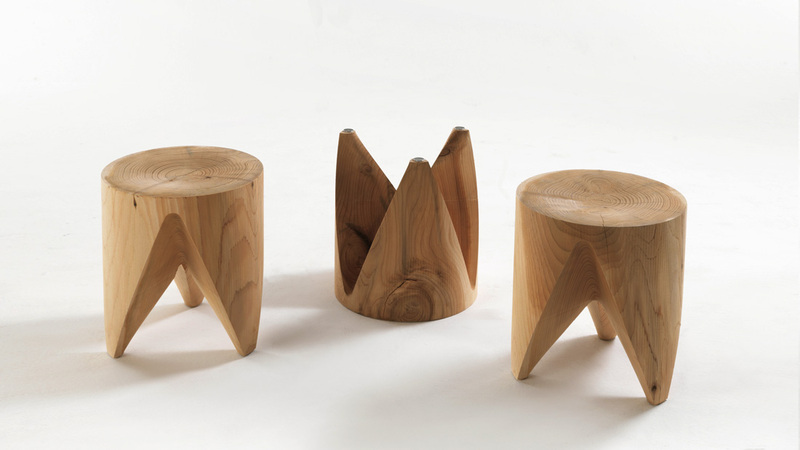 The identical two Zig Zag shaped stools can be stacked to create a small table. “ZIG+ZAG” is a flexible product responding to multiple situations by using it as a stool or a table.